UNESCO Mahatma Gandhi Institute of Education for Peace (MGIEP) and ActionAid Arab Regional Initiative are organizing the 8th edition of the Talking Across Generations on Education(TAGe). 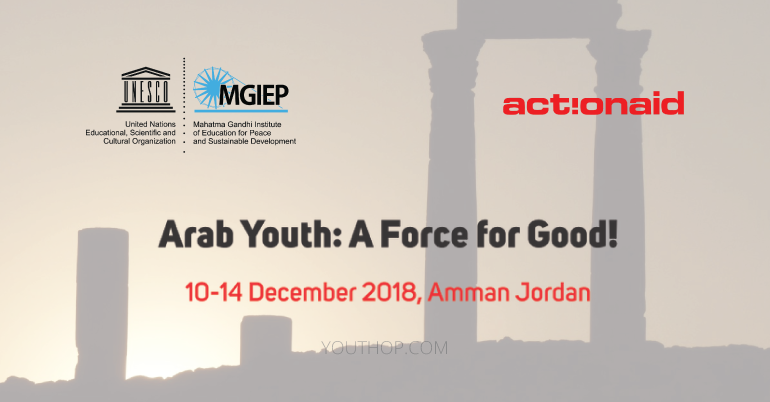 Along the vision of mobilizing youth voices for inclusion in the highest levels of policy-making processes, the TAGe will bring together, on an equal platform, 9 distinguished Arab youth and 3 senior decision makers to brood together and interrogate each other on the theme: Arab Youth: A Force for Good. Specifically, they will deliberate and share actionable ideas on education, youth civic engagement and prevention of violent extremism. UNESCO MGIEP seeks to reorient learning spaces that promote sustainable lifestyles, a culture of peace and nonviolence and an appreciation of cultural diversity. Based on the neuroscience of learning, the Institute envisions new education systems that build intellectual and emotional intelligence using the whole brain approach to learning, innovate digital pedagogies and put youth as global citizens at the centre of the 2030 agenda for Sustainable Development. ActionAid Arab Regional Initiative is a movement of organizations and individuals working across the Middle East and North Africa, motivated by advancing the socio, economic and civil rights of women and young people. ActionAid Arab Region Initiative currently operates from its regional headquarters in Amman, with programme activity in Jordan, Lebanon, Morocco and Tunisia with an additional partner programme in Palestine. They use the ‘Human Rights-Based Approach’ mobilizing communities to challenge governments and decision makers to secure systemic change. UNESCO MGIEP and ActionAid Arab Regional Initiative will help in implementing as well as promoting the participant’s post-event follow-on activities. 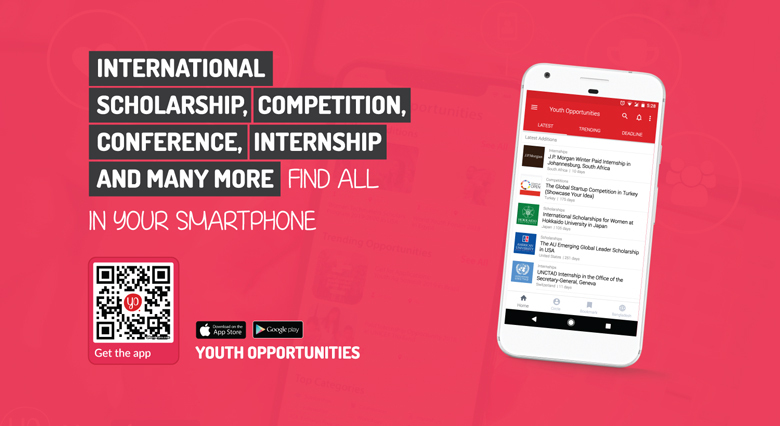 Successful applications will become part of the UNESCO MGIEP and ActionAid Arab Region Collective of youth working on peace and sustainability. Eligible Regions: Middle East and North Africa Region. All the sections must be completed – all questions must be answered.